Apache Kafka allows both local and cloud deployment so you can publish data from on premise environment and trigger services in the cloud. It is at the heart of our stacks that require real time processing. Confluent KSQL (streaming engine) allows stream processing in a simple and interactive SQL interface for processing data in Kafka in a distributed, scalable and reliable fashion. It interacts directly with Kafka Streams API, saving the need to develop a separate application to do so. KSQL is further supported by a range of streaming operations such as joins, aggregation and counts etc. Typically, in a local environment, 8088 is the default port used by KSQL. 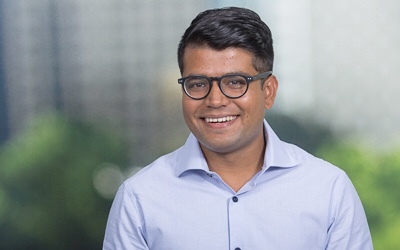 In one of the recent projects at Deloitte Platform Engineering, where we are leveraging Apache Kafka’s capability, the development team required to access KSQL locally from the Confluent Apache Kafka hosted in a secure GKE (Google Kubernetes Engine) cluster to perform streaming operations and execute KSQL queries. The command above will allow you to connect to your project in the Kubernetes cluster. This will also update your kubeconfig file with access credentials and endpoint information to point kubectl to the desired cluster in GKE (Google Kubernetes Engine). This command will forward all the services running within your specified namespace to local workstation. 4. Determine the url for ksql-server from the following command. Note: kubefwd adds entries into your /etc/hosts file so you can access the services locally using the service name. 5. 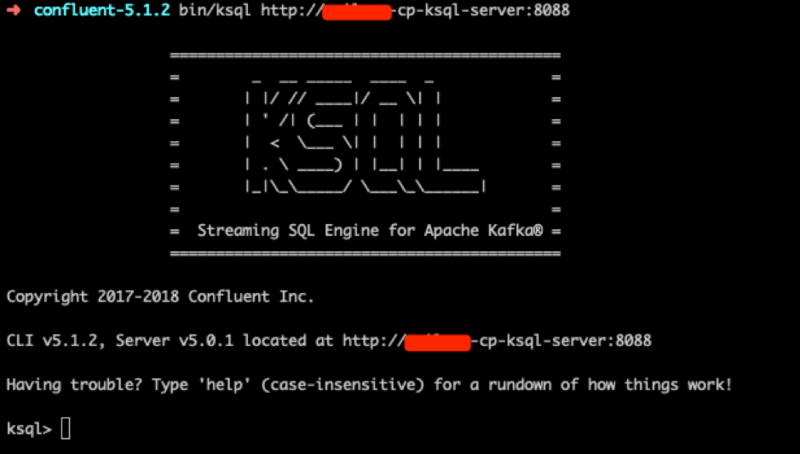 From your CLI launch confluent-5.1.2/bin/ksql http://your-url:8088 to execute queries. The blog post is just one of the many possible applications of kubefwd and KSQL’s scalability. The steps above can be interpreted to access some other service in your Kubernetes cluster from your localhost. If you find an alternative and/or more efficient methods, please let us know in the comments below. Happy port forwarding!